As with many other spices and herbs, ginger is well-known around the world for its health benefits. Often used in tea, ginger is a superfood that is very effective at soothing digestive problems or relieving cold and flu symptoms. 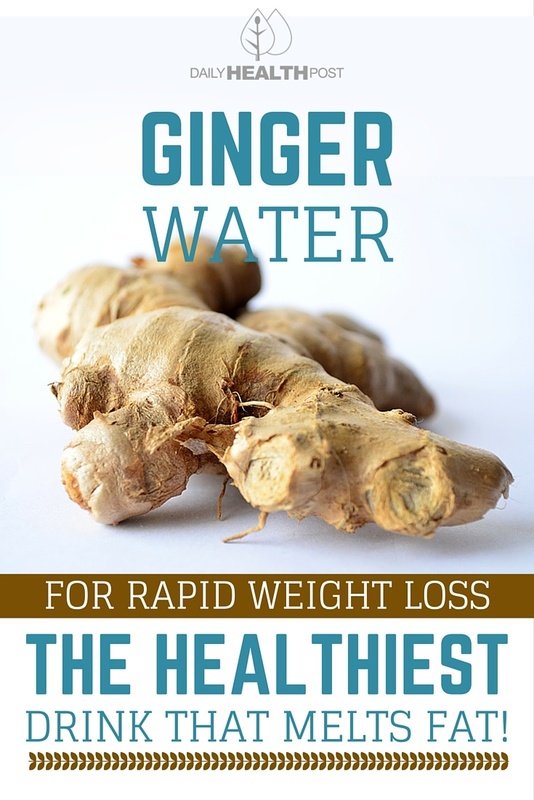 Another added benefit that very few people know about is that ginger can actually promote weight loss. This is very helpful because poor digestion can cause you to put on “waste” that ultimately makes you bloated and heavier. Not to mention how the toxins produced from the waste can cause inflammation and a host of other health problems. 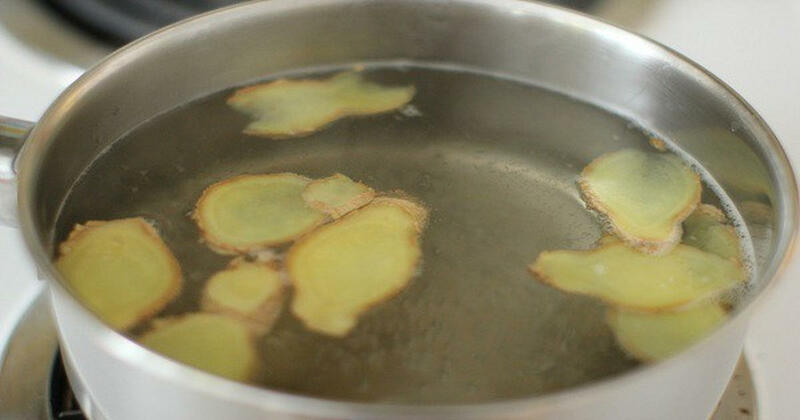 Latest Headlines » Weight Loss » Ginger Water For Rapid Weight Loss – The Healthiest Drink That Melts Fat!